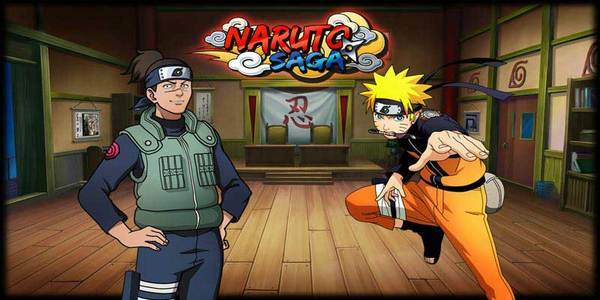 the hugely popular anime franchise with the upcoming release of Naruto Saga. that blend cinematic qualities with quick time events. characters from the hugely popular animated show. The closed beta event is already underway and is scheduled to end on October 29th at 11:59 PM (6:59 GMT).